Here we go again. 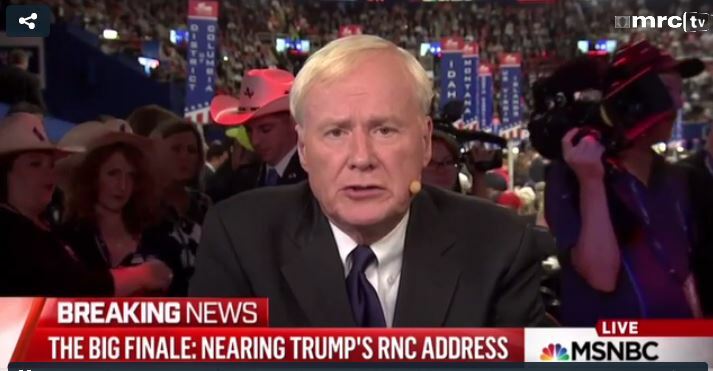 You may recall that liberals — led by MSNBC, the official network of insane liberal hate — spent much of the 2012 campaign declaring practically every word uttered by a Republican to be racist. Mentioning Chicago, for example, was declared racist. So was saying, “golf,” the apparent favorite pastime of the current president. Now, the bobbing liberals heads at the unhinged network are telling us that mentioning the names of big cities are somehow racist. Now, we’re supposed to believe that even mentioning names of cities like Washington D.C. and Baltimore are somehow racist.